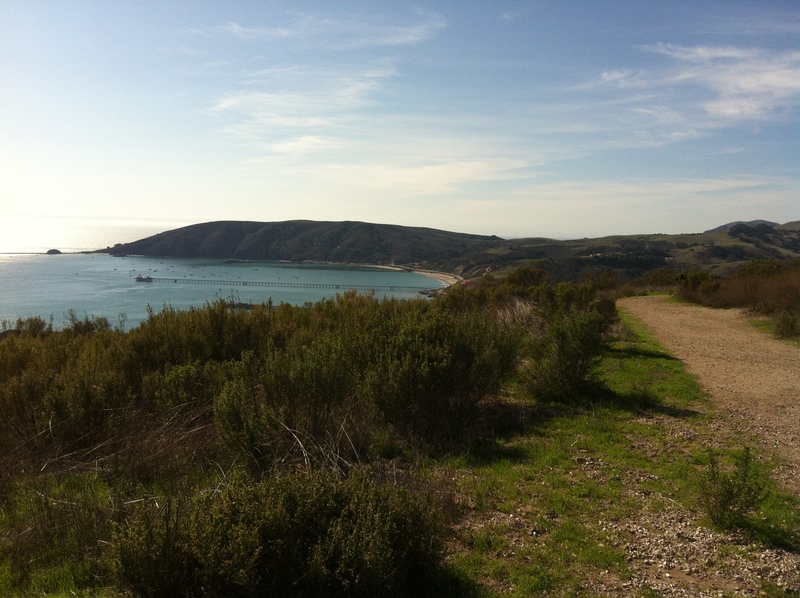 Also known as Ontario Ridge Trail in Avila Beach, California. This spot is one of my ALL time favorite hiking locations. On one side you have rolling hills and see towards San Luis Obispo and on the other side you have expansive Pacific Ocean Views with visibility all the way towards Guadalupe. Delicious right?! You can choose to hike a few different paths on this one, but it will be full circle. There is a small parking lot available for hikers, or you can street park. It is important to make sure that you are not in any way blocking driveways or else the neighbs will likely call the police on you and you could get a warning / ticket. There recently has been a ton of controversy between the land owners and hikers, read up on it here. Don’t worry though – they won’t be able to shut this trail down so it will be available for you and your children to enjoy. 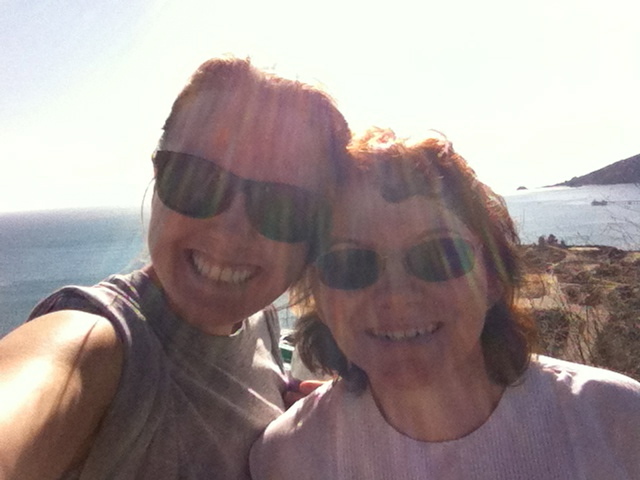 I enjoyed this hike with my momma. We took a selfie to commemorate the moment. I hope you make it out to this trail! It is a Central Coast must visit!!! Next postWill Work for Travel! and a few other things.